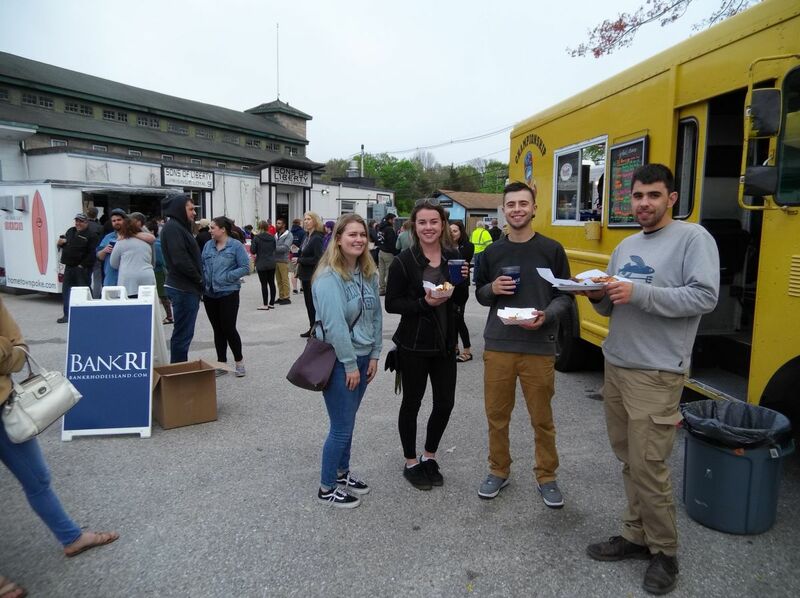 Food Truck Night at Sons of Liberty Beer & Spirits Co . is back in 2019. The Sons of Liberty tasting room is 21+ after 5pm. Children and families are welcomed and encouraged to attend and enjoy the food trucks and outside activities. Four legged friends are not permitted inside the tasting room but are welcomed outside as well. Enjoy your food and beverages outside with the food trucks or head inside and take advantage of the seating throughout the tasting rooms unique seating options (21+ only inside). Live entertainment will be provided at each event and will include John Fanning and the Curators, Mickey Lamantia, The Teledynes and others! Eat from your favorite local food truck or try something new...or maybe even eat at multiple trucks. The trucks accept cash, credit, or debit. 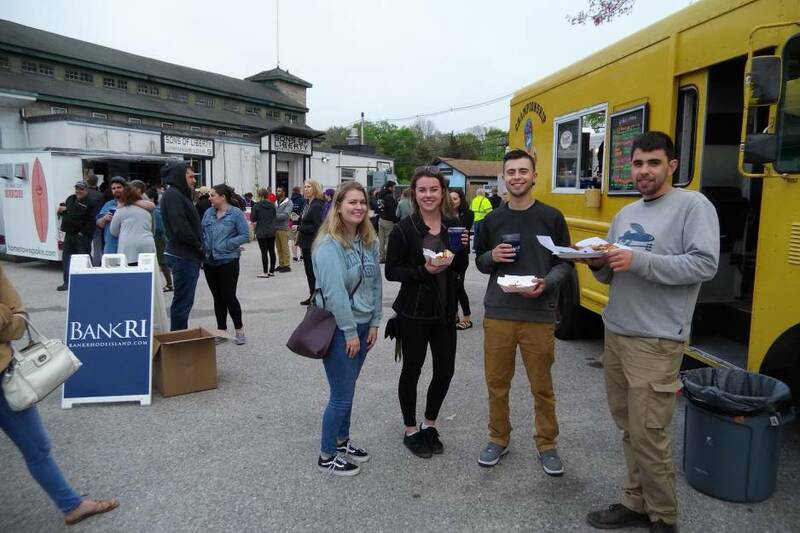 See which food trucks are participating at the upcoming events at https://www.foodtrucksin.com/food-truck-events Be sure to stop by the retail shop and take some of your favorite SOLS products home with you. Admission to the event is free.